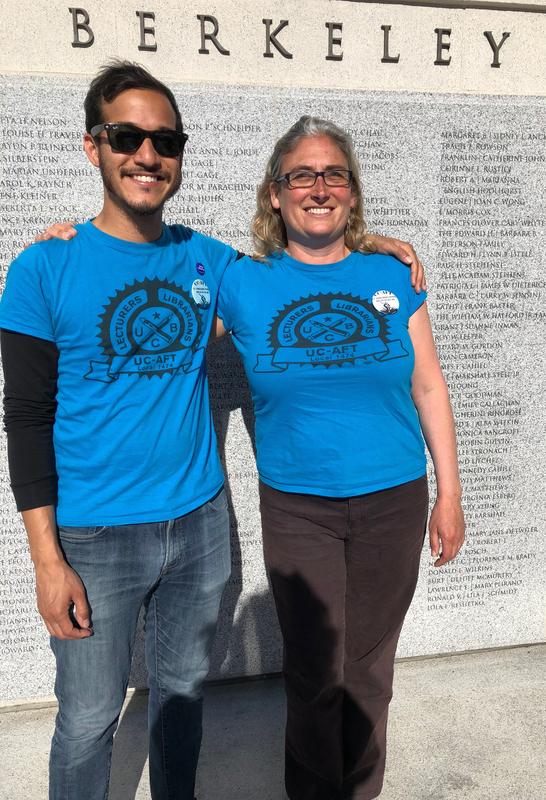 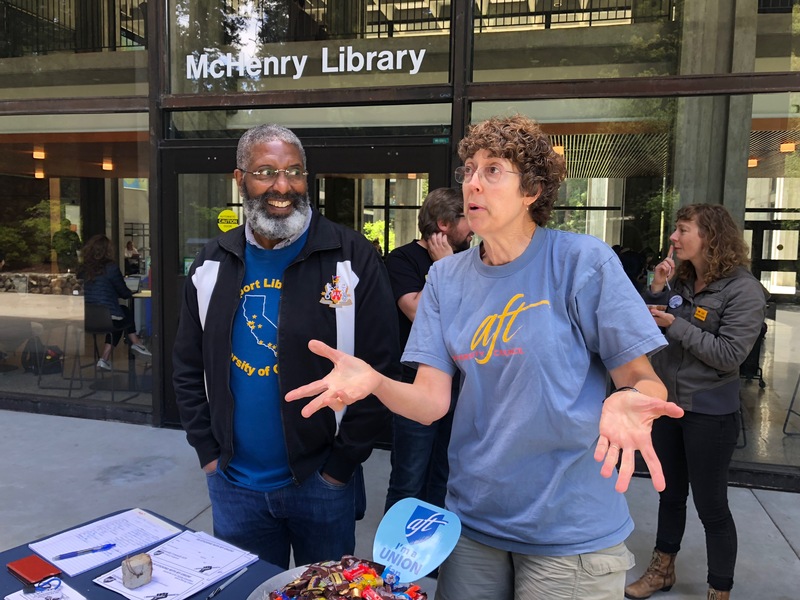 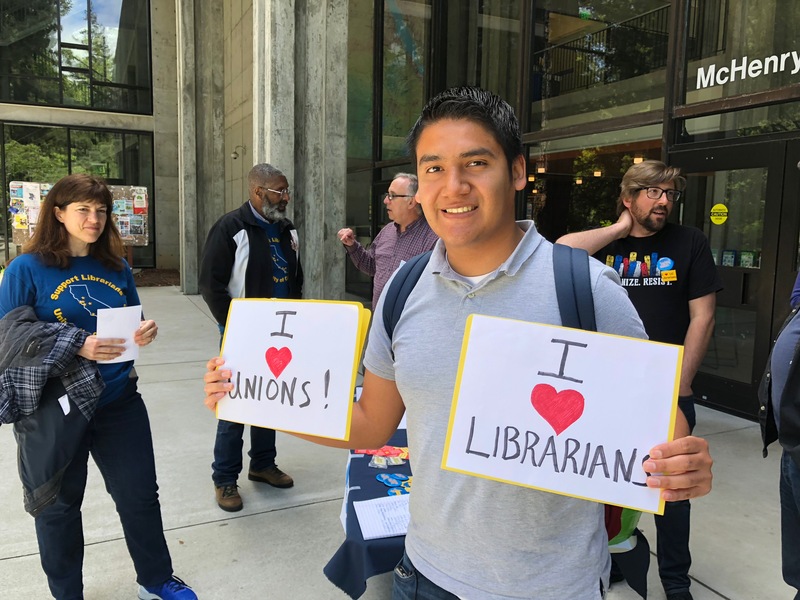 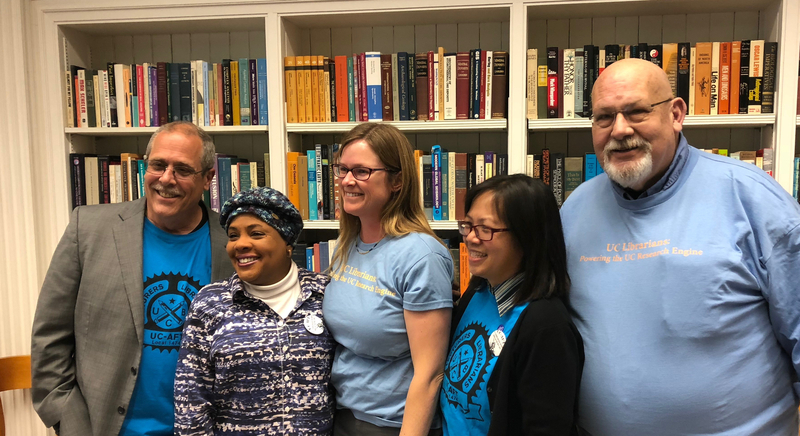 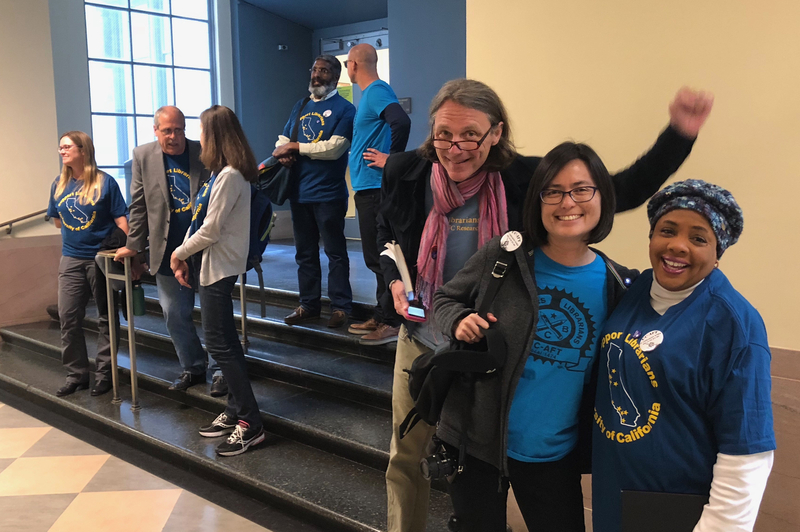 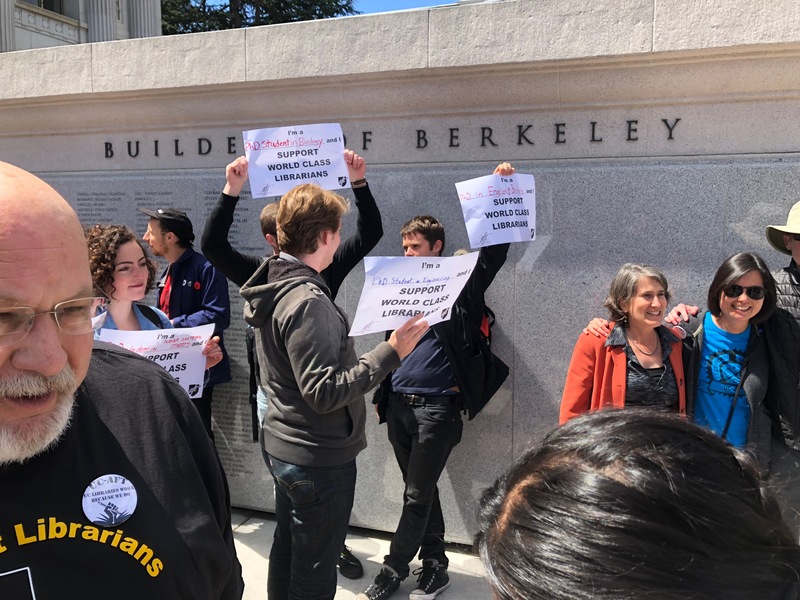 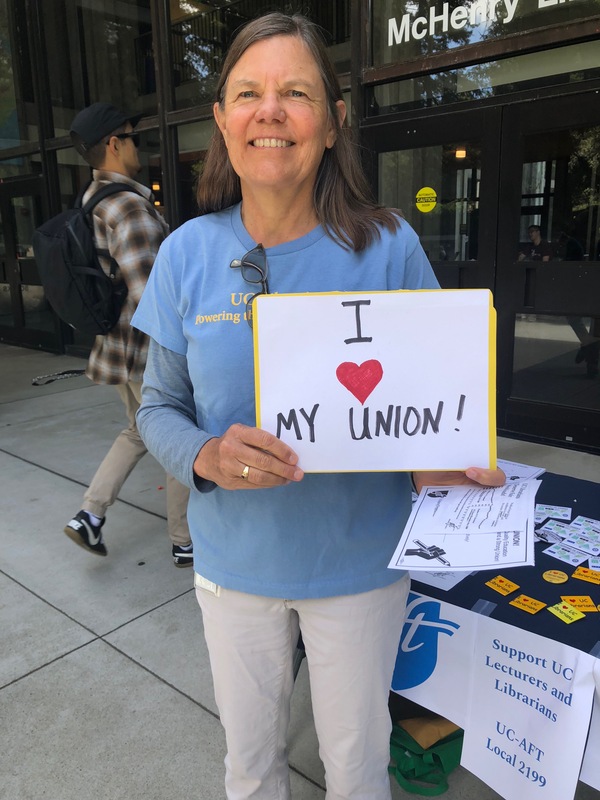 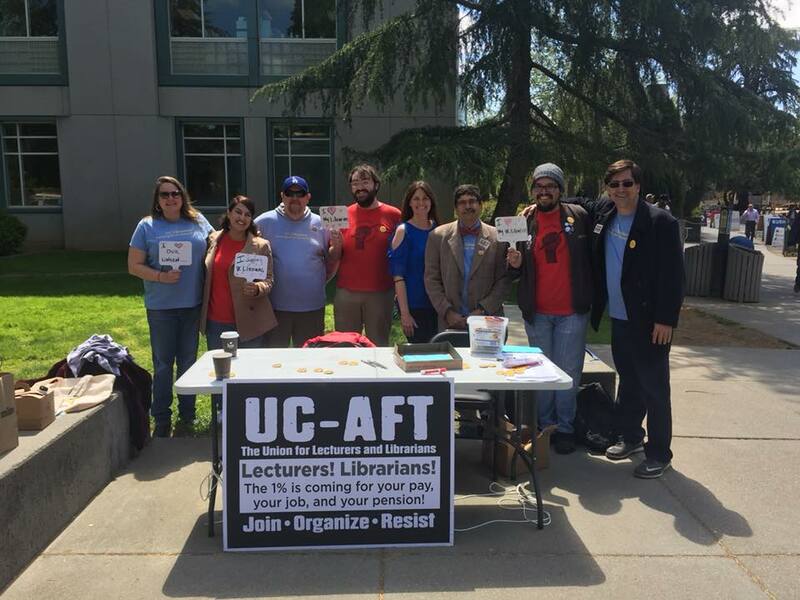 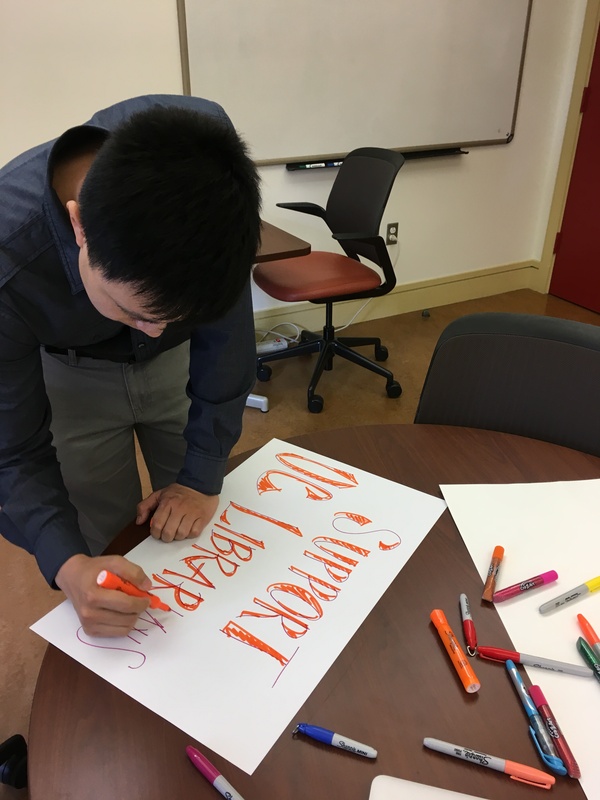 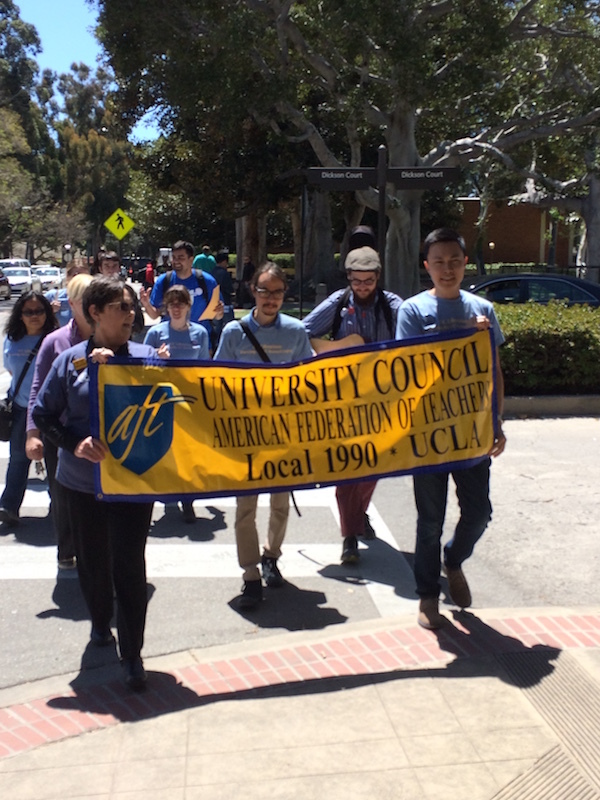 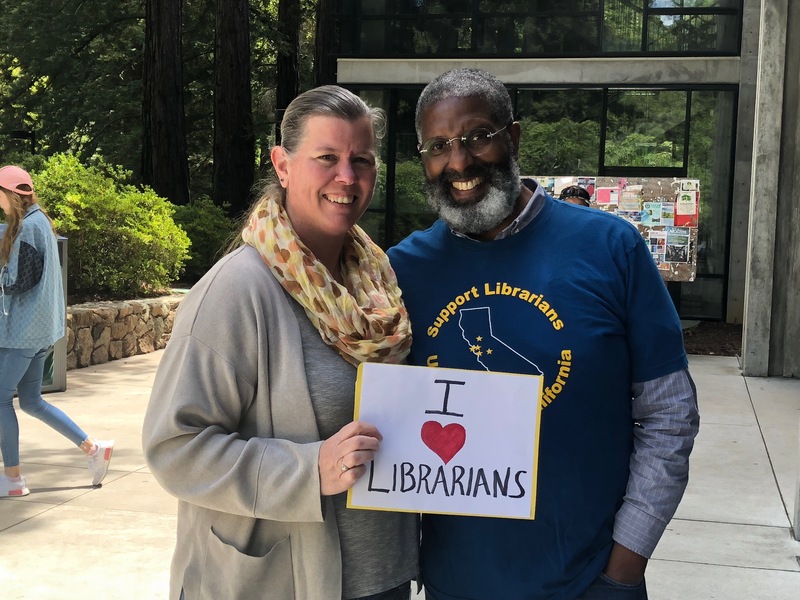 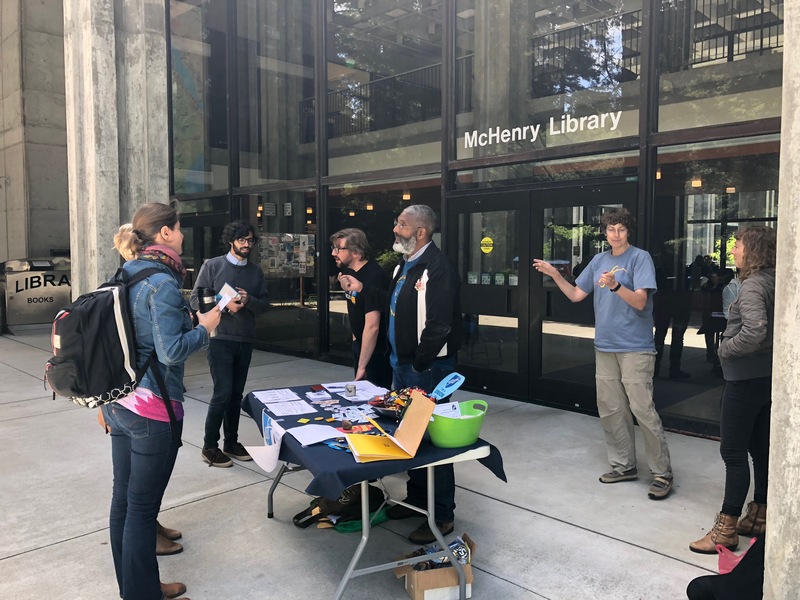 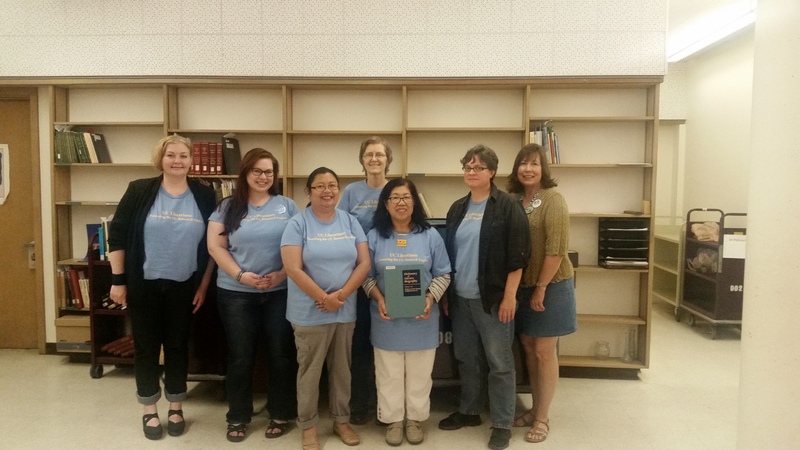 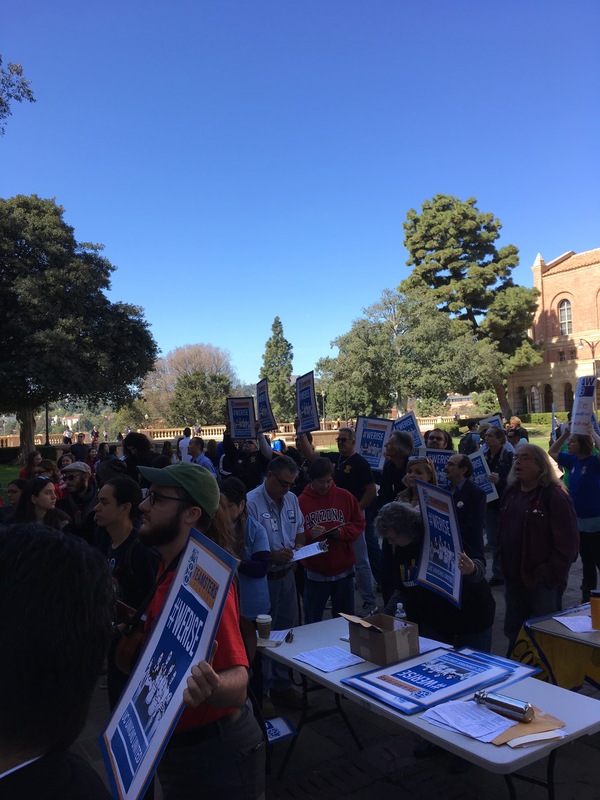 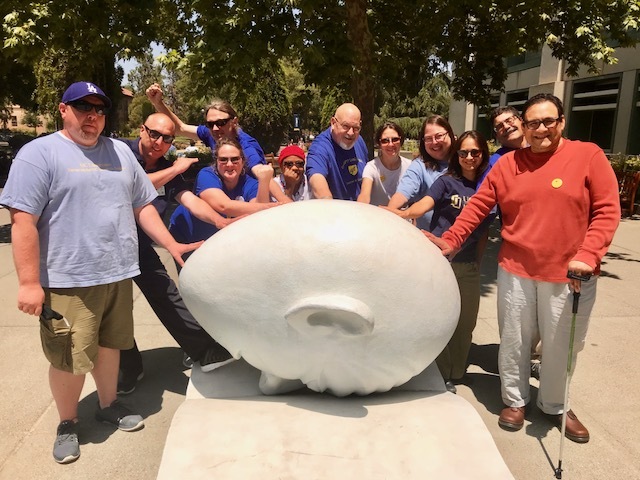 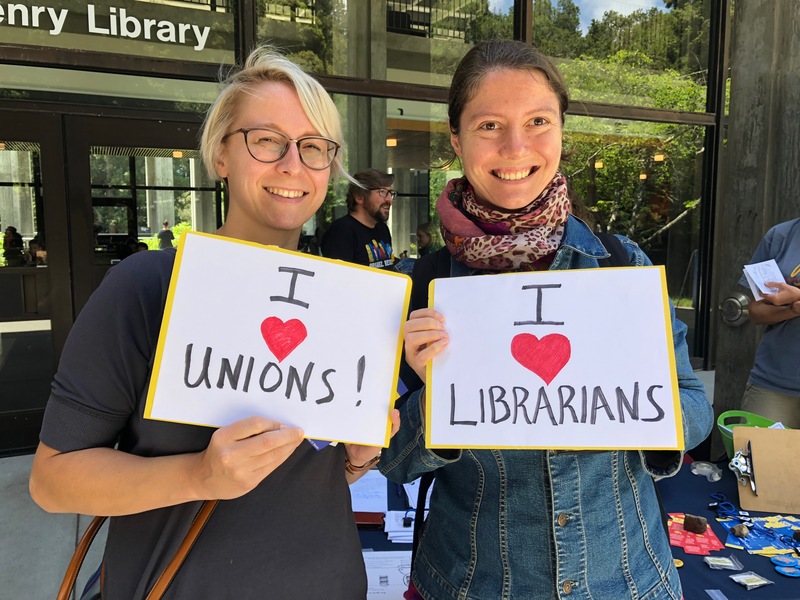 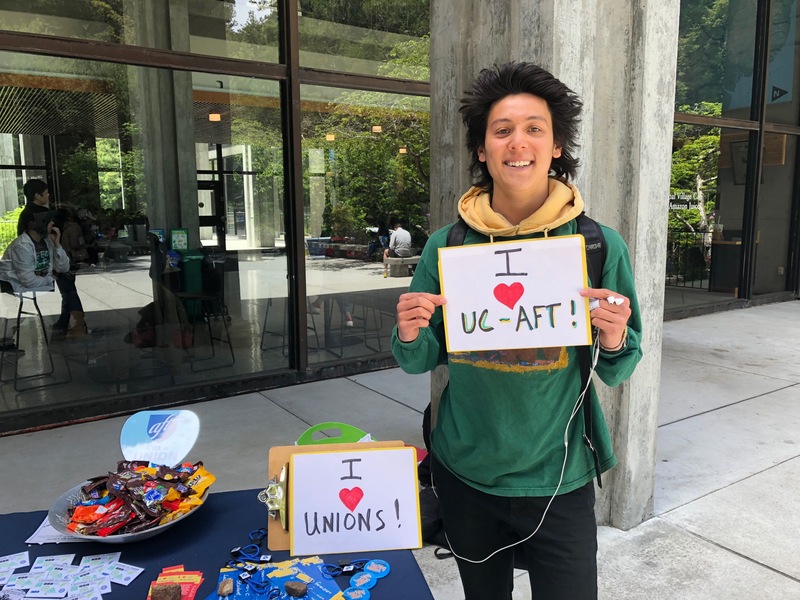 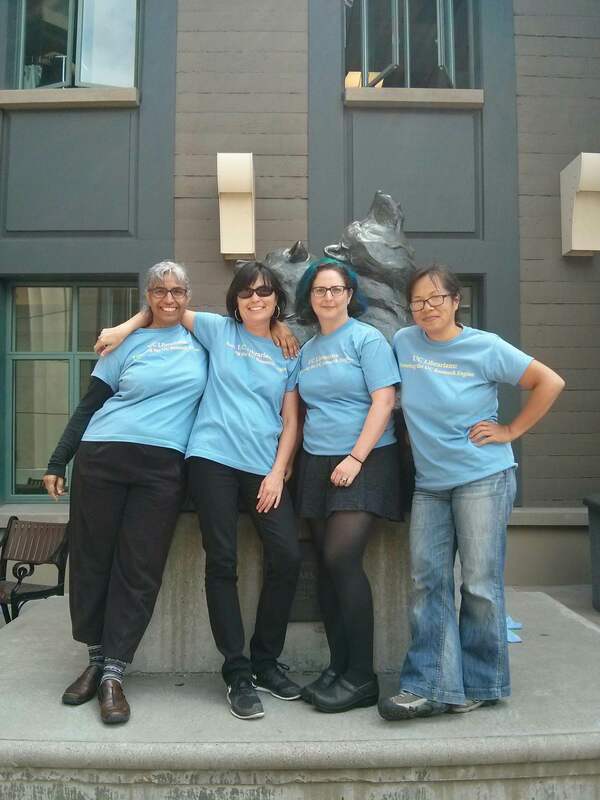 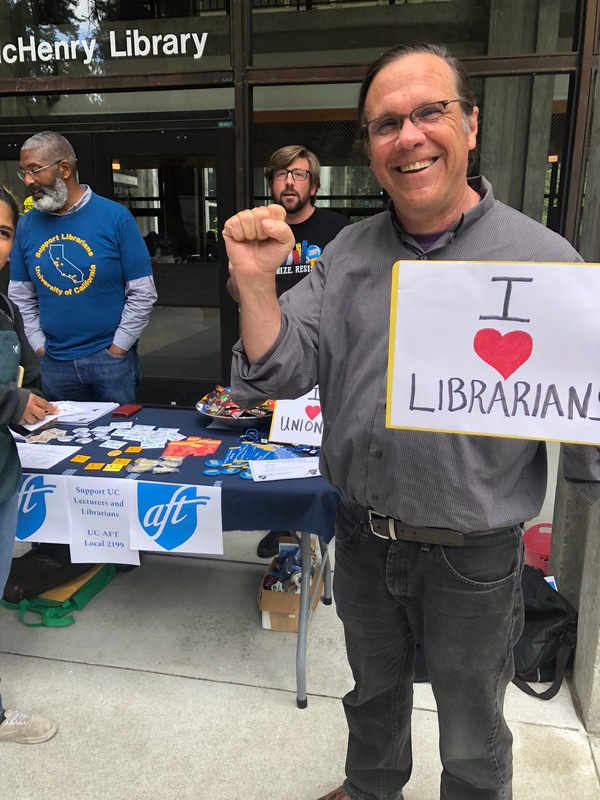 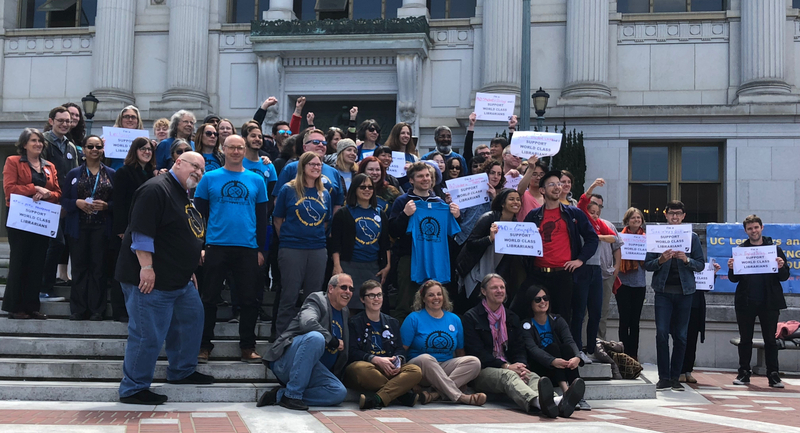 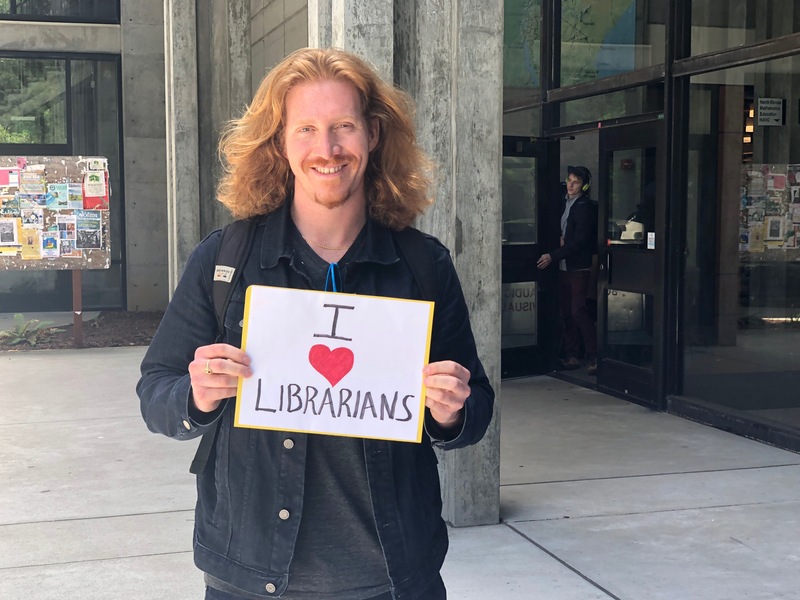 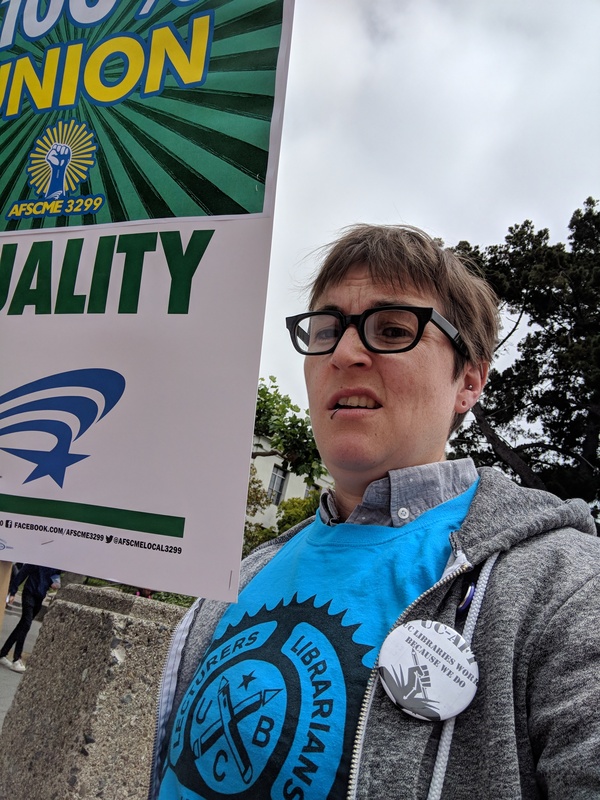 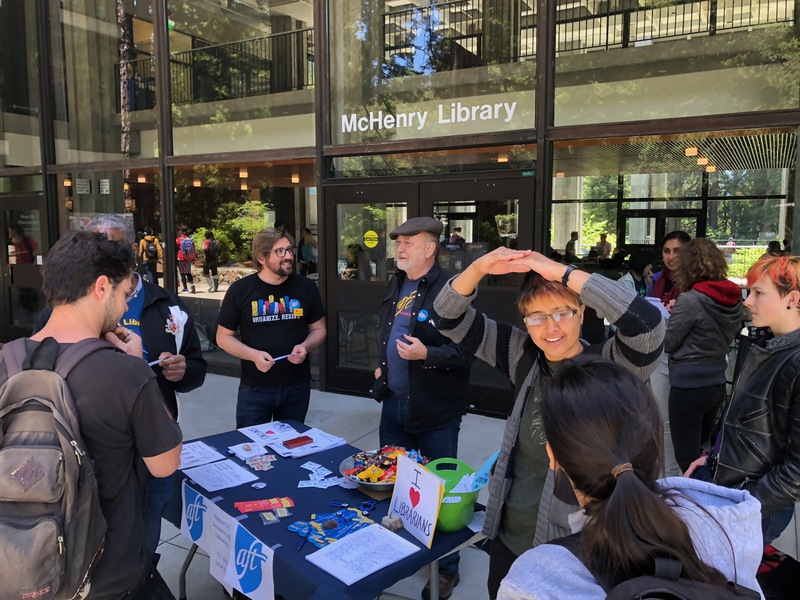 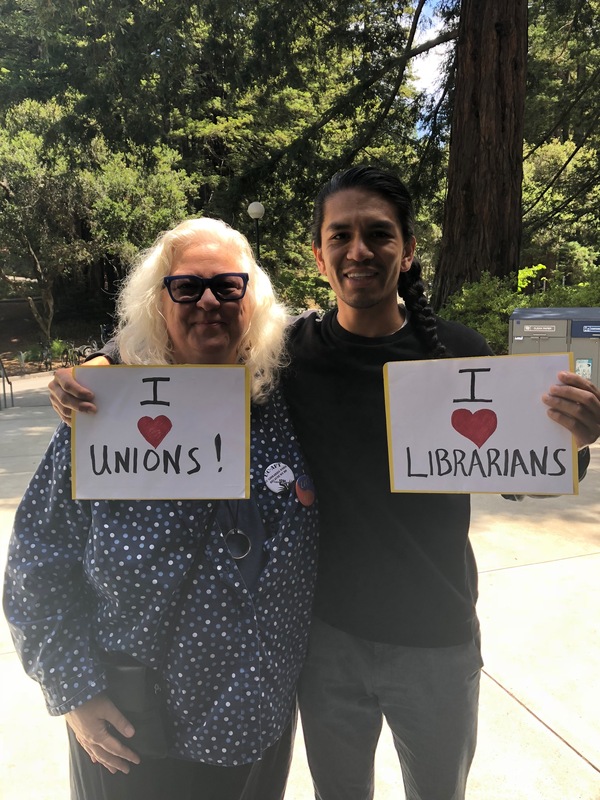 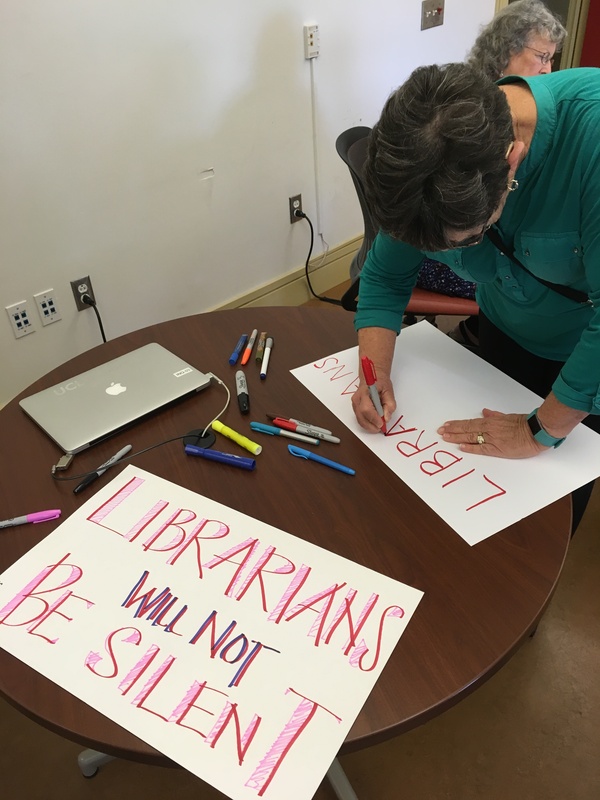 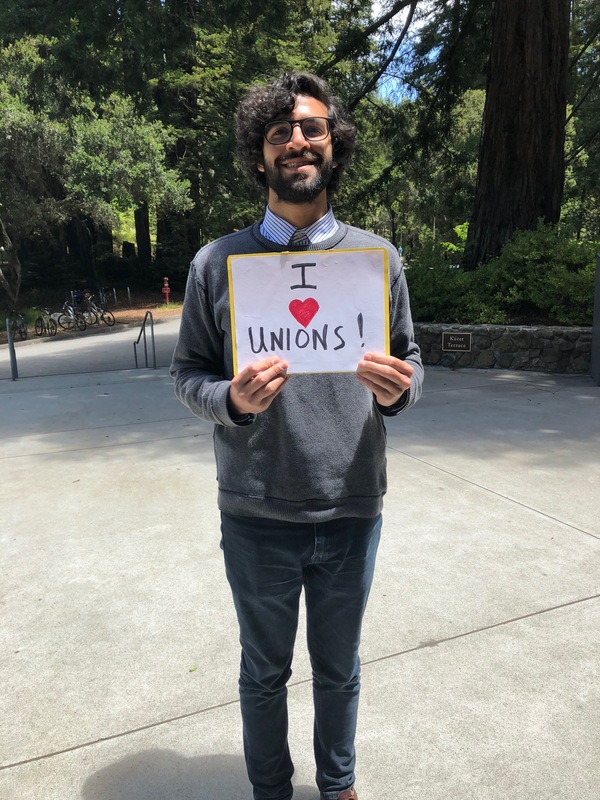 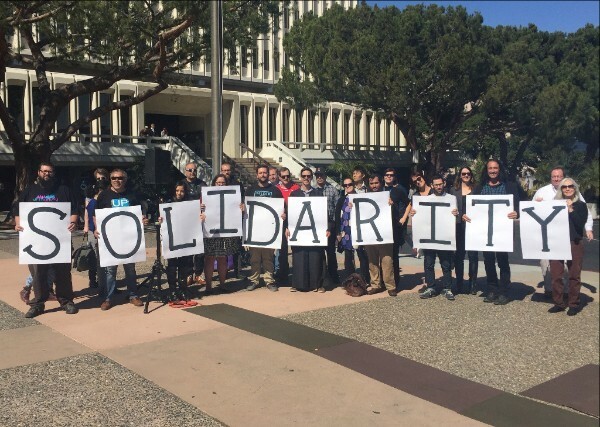 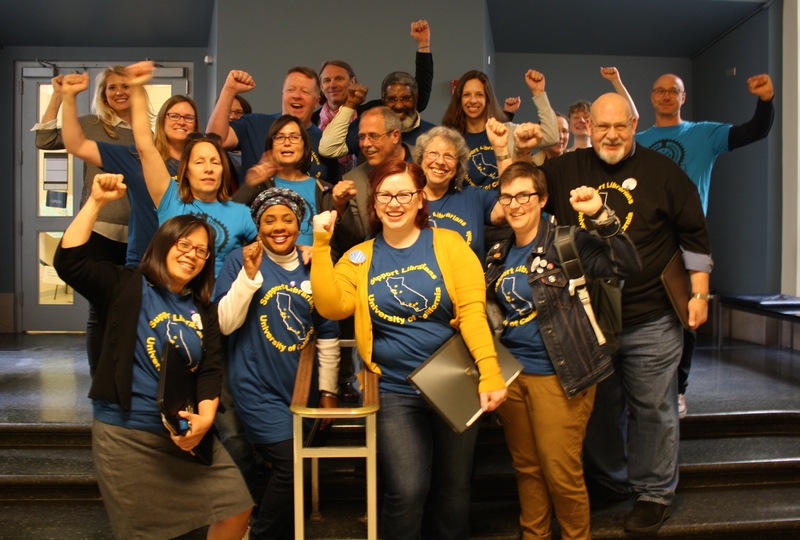 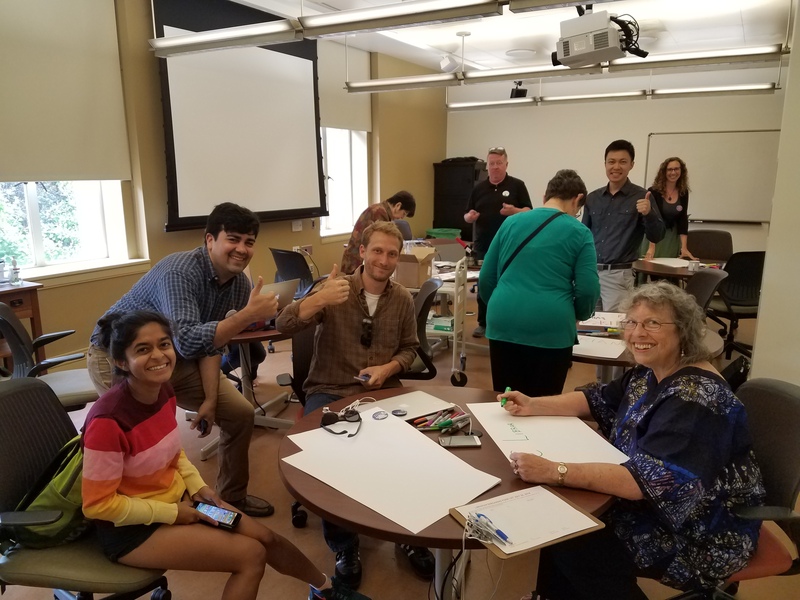 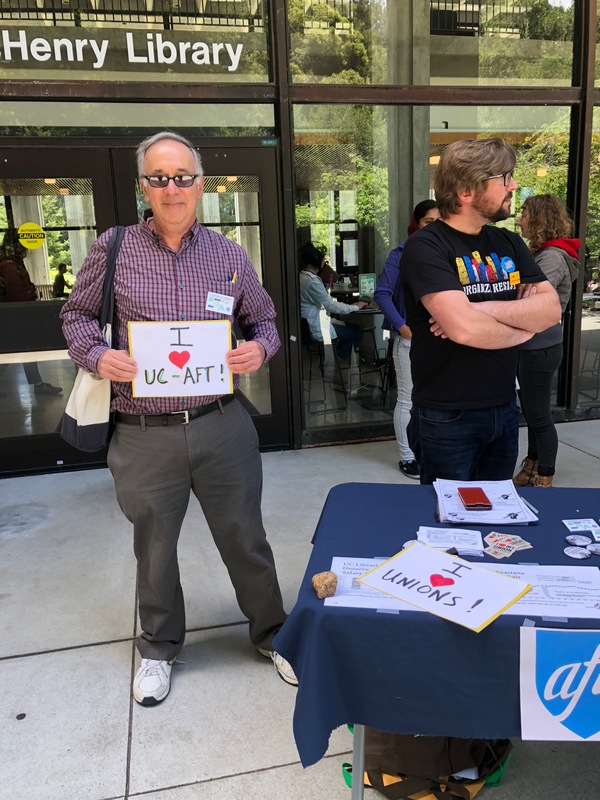 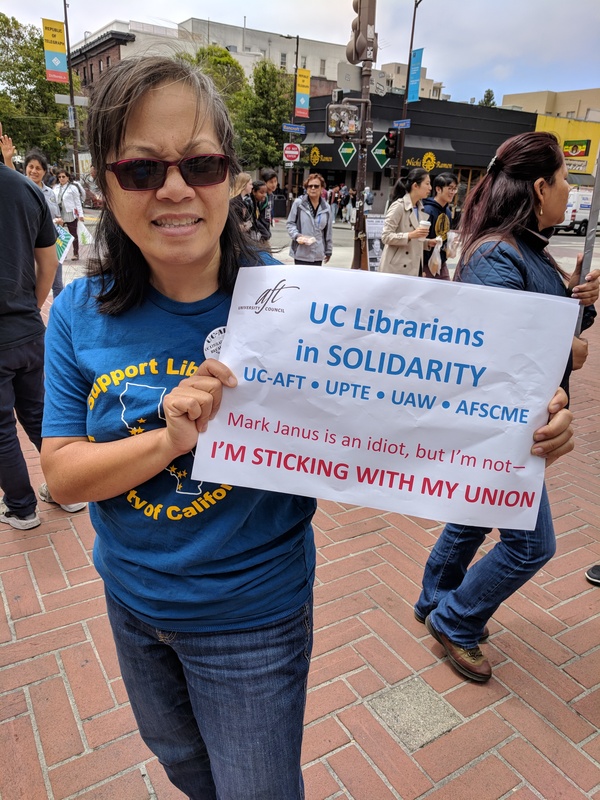 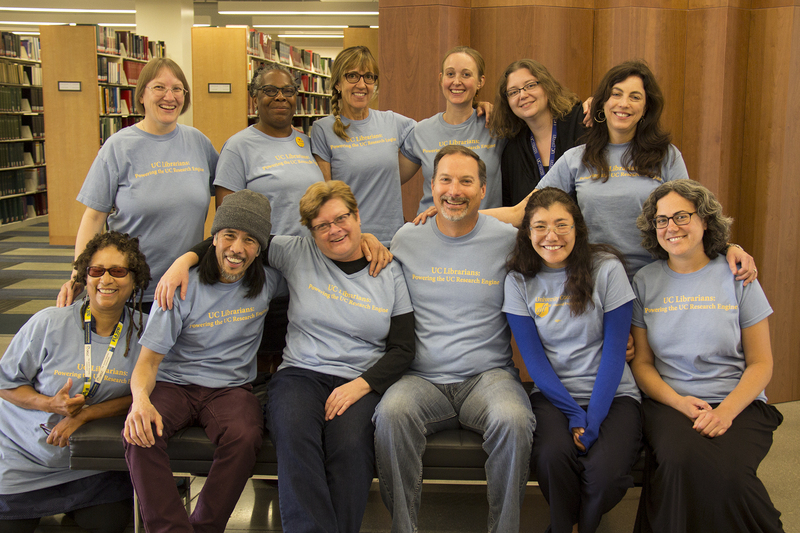 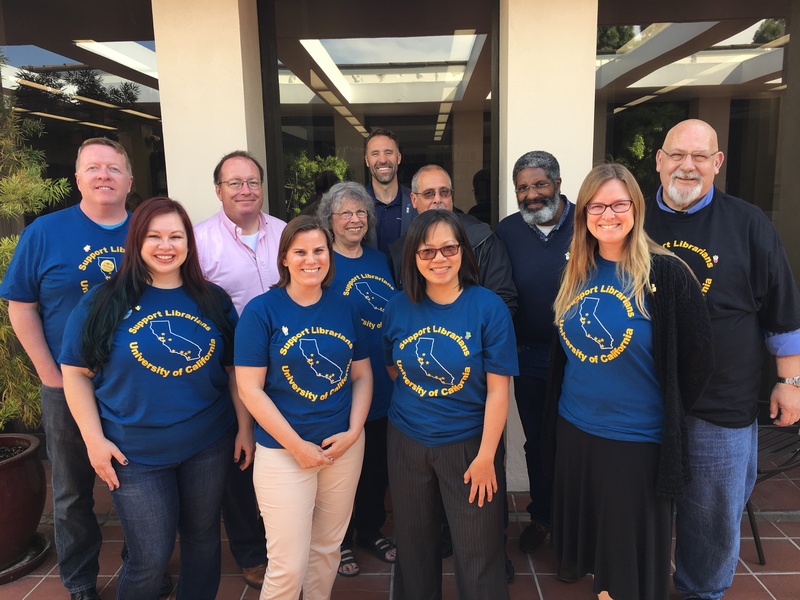 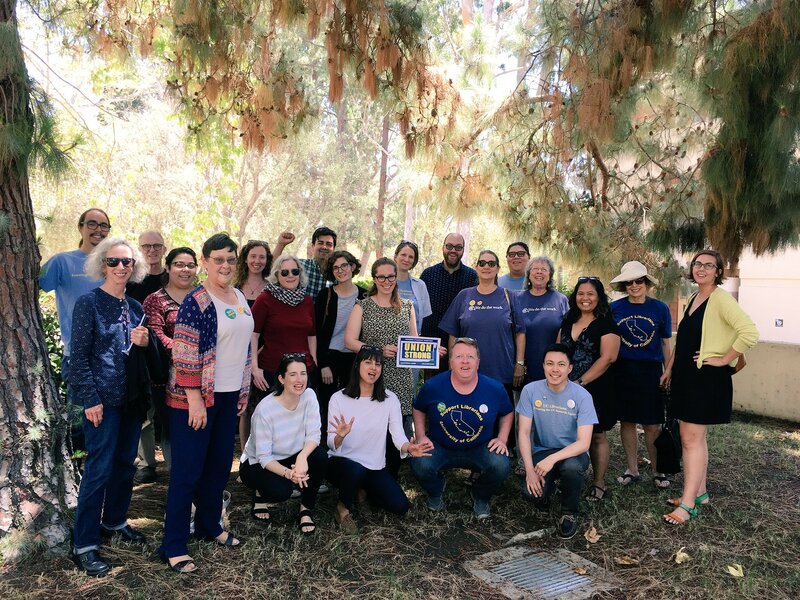 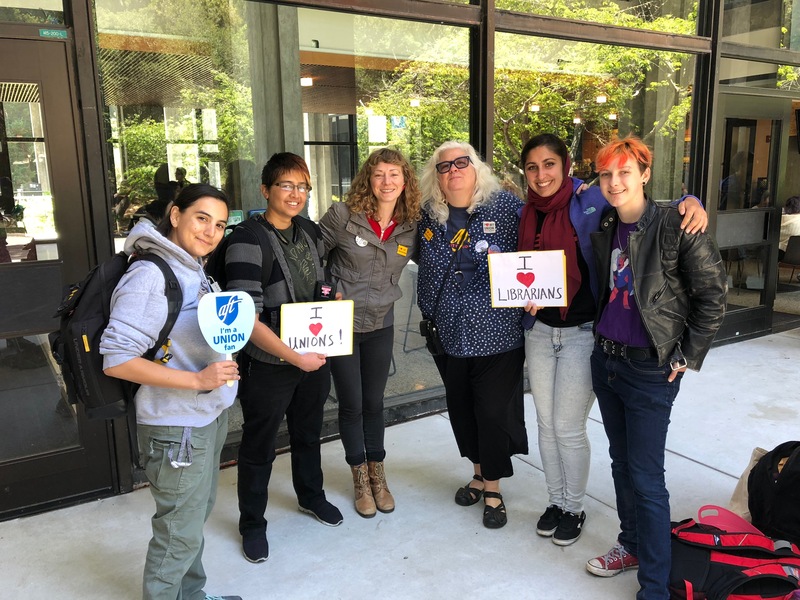 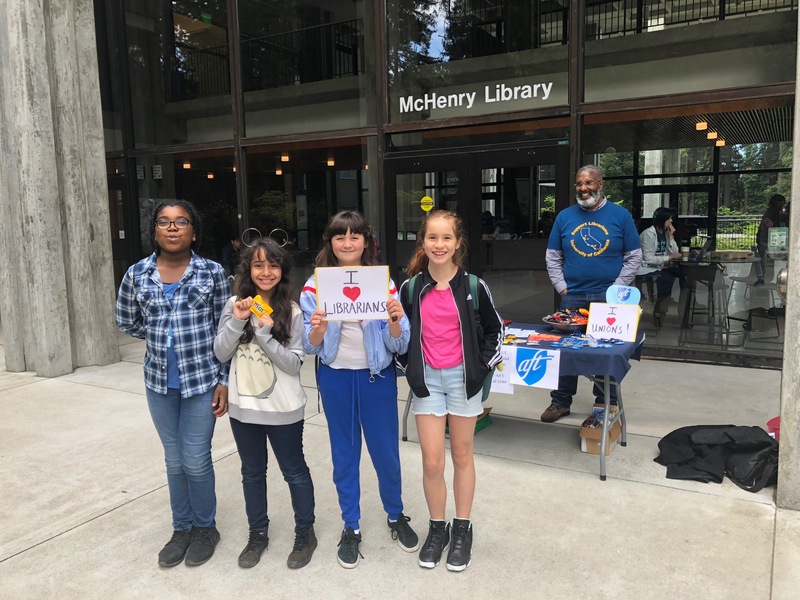 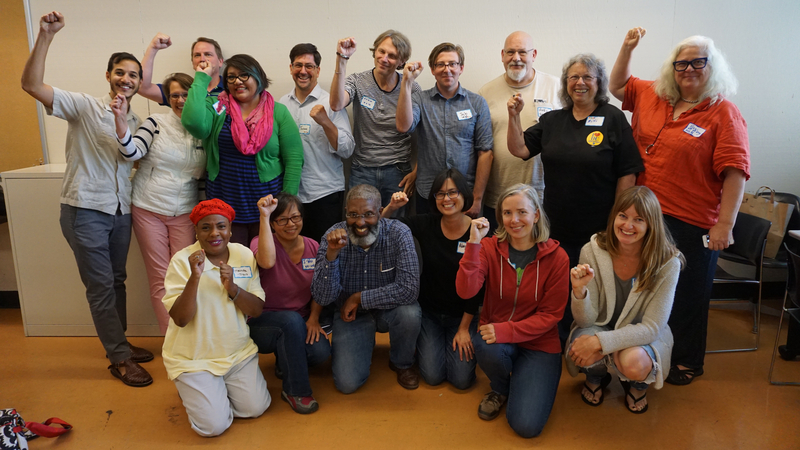 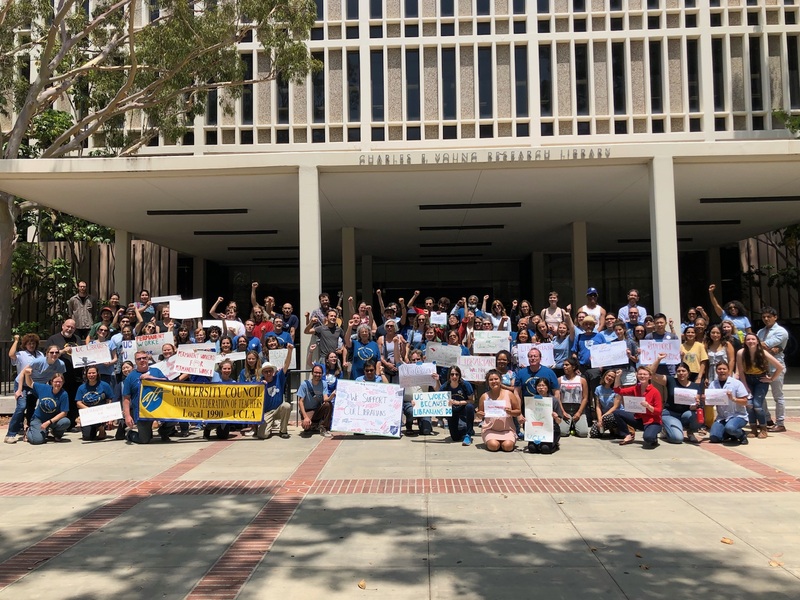 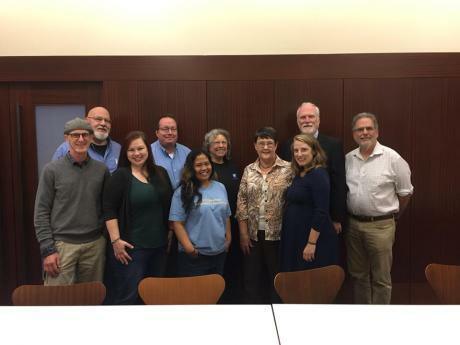 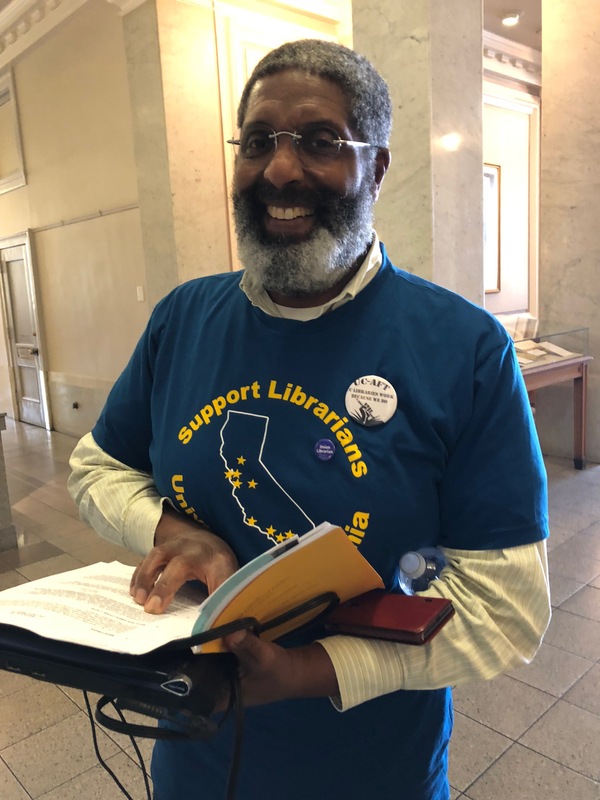 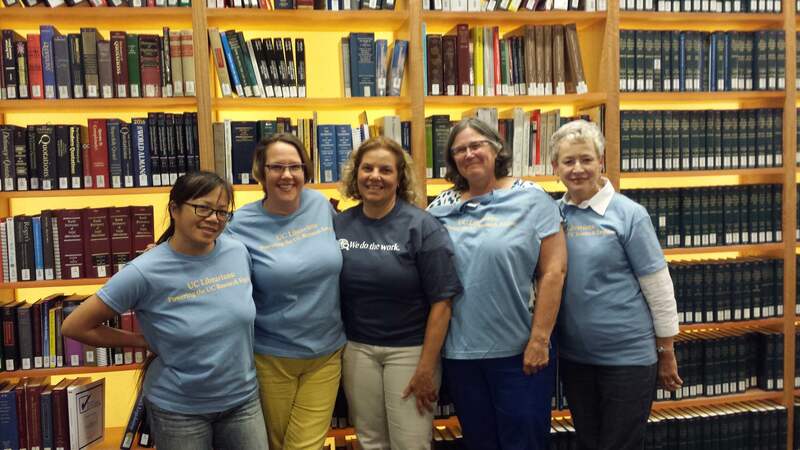 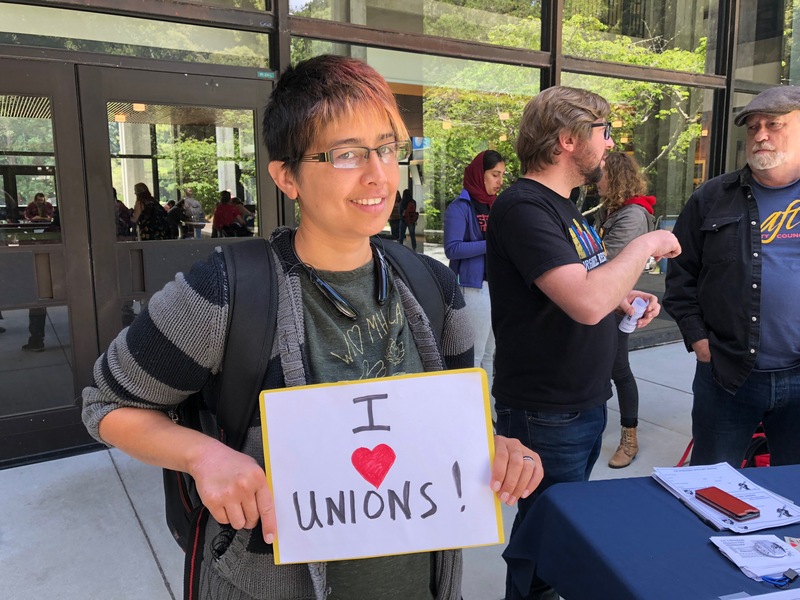 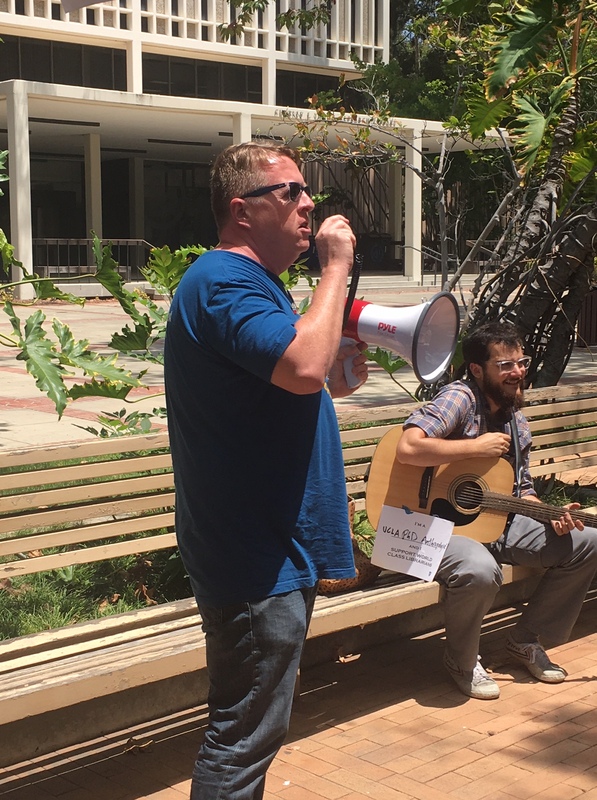 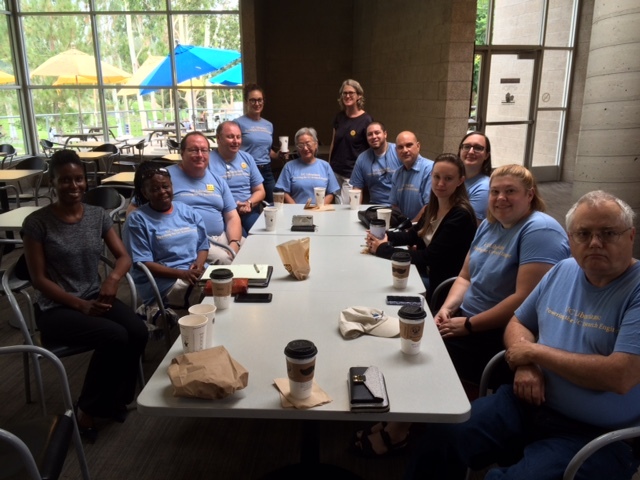 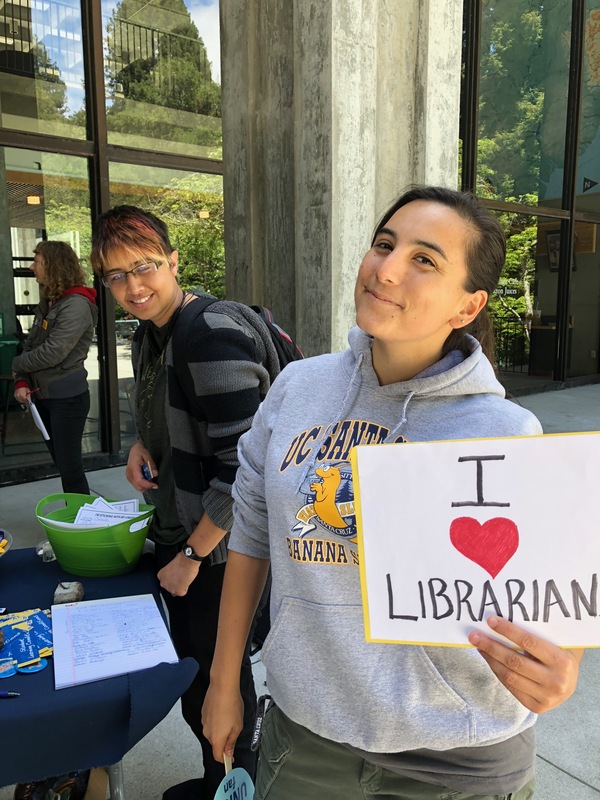 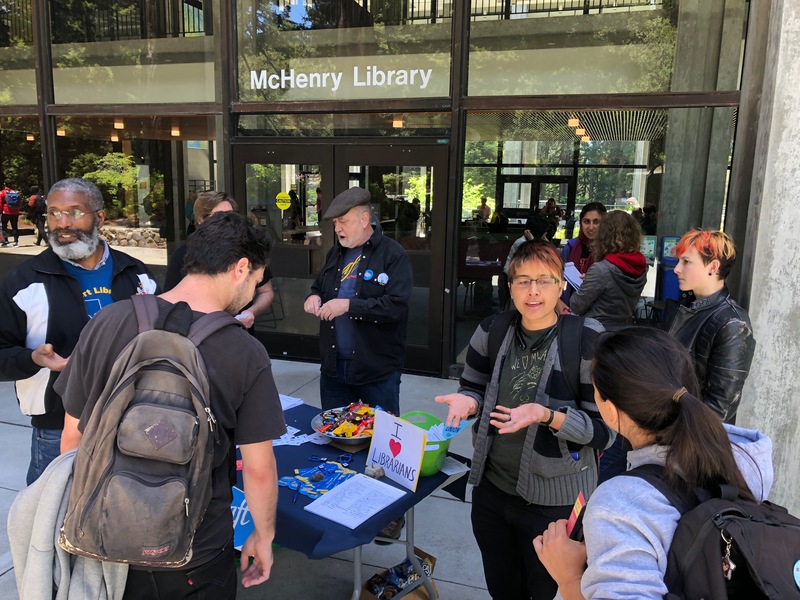 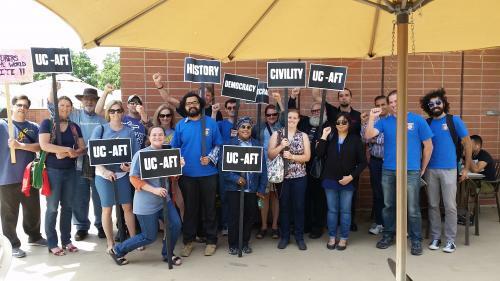 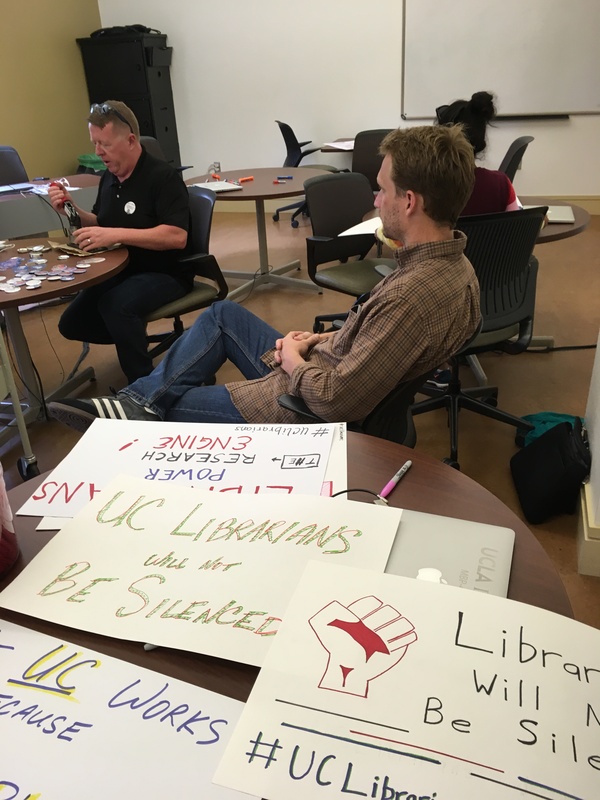 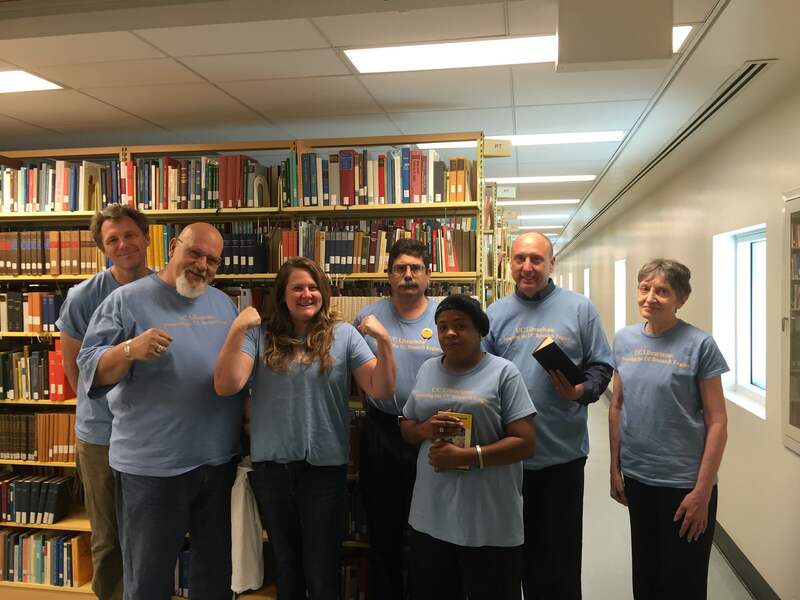 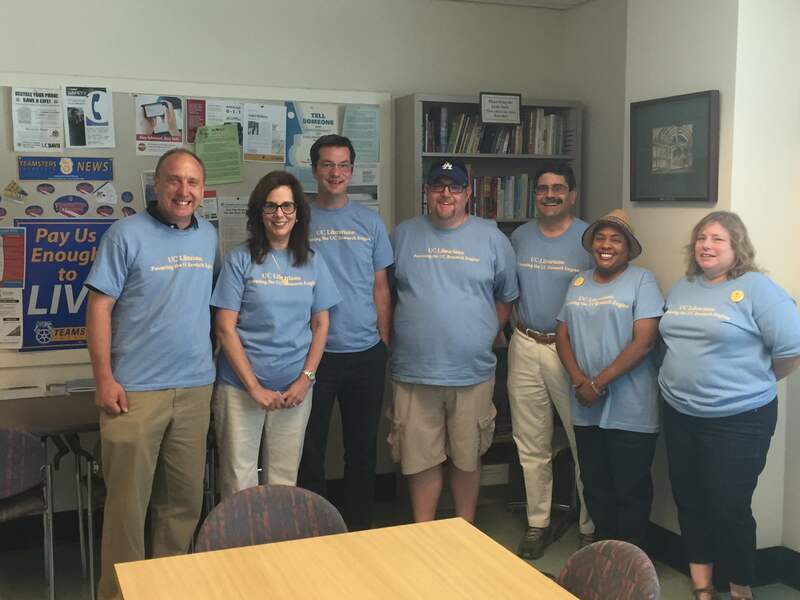 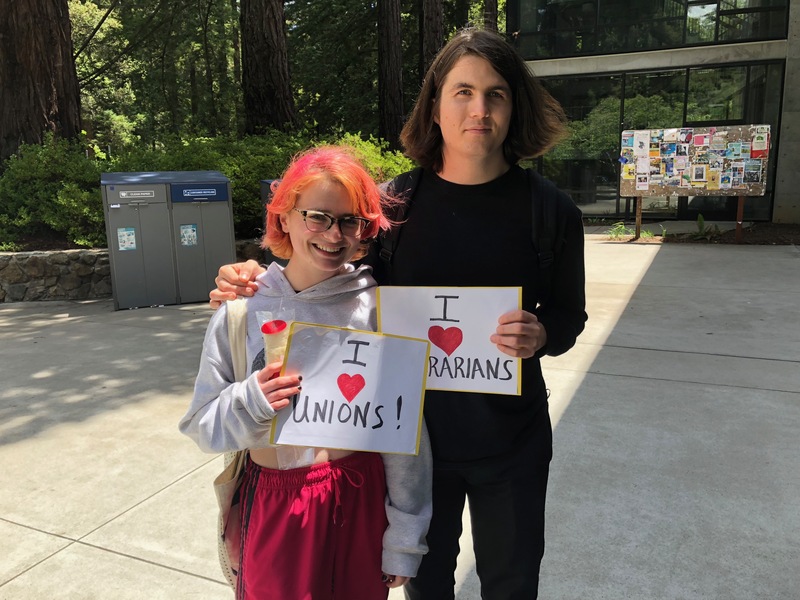 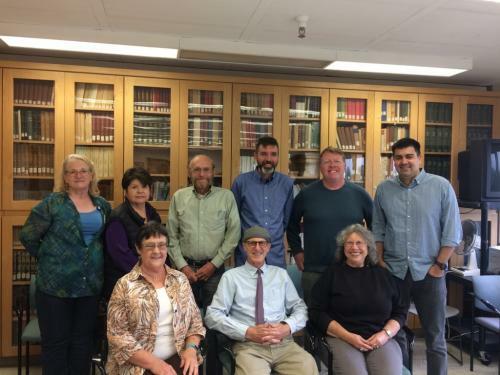 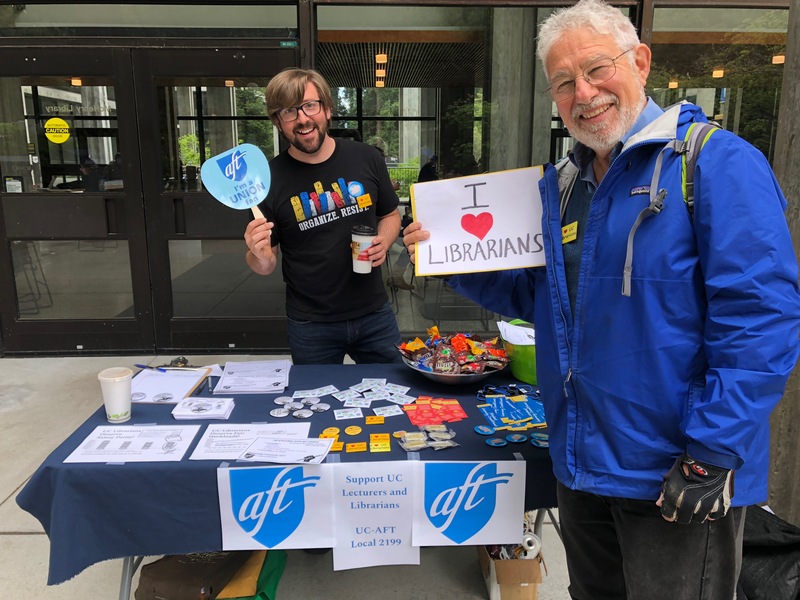 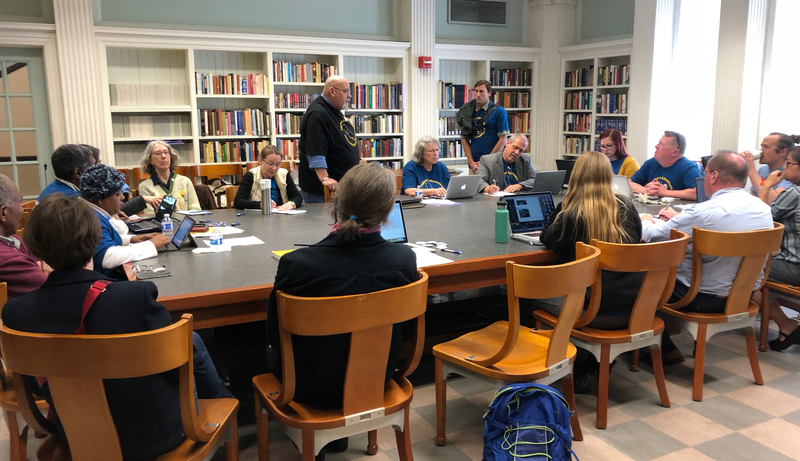 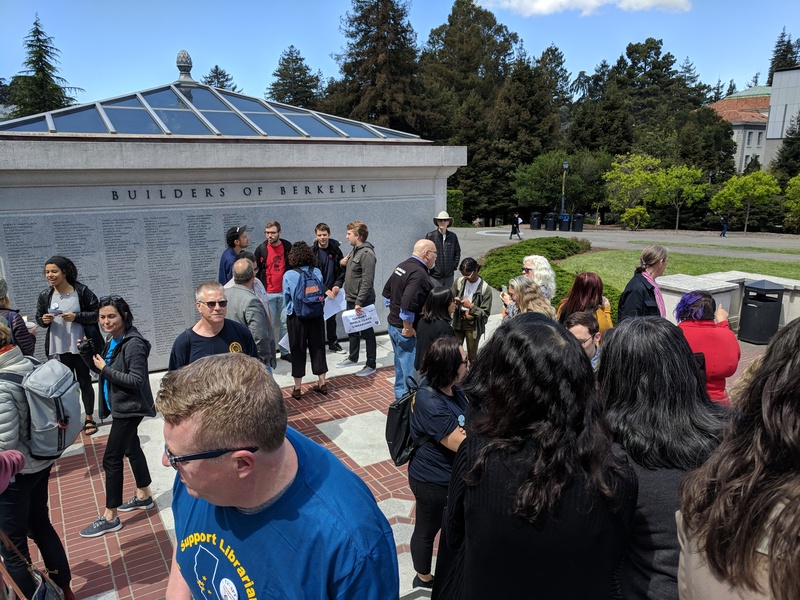 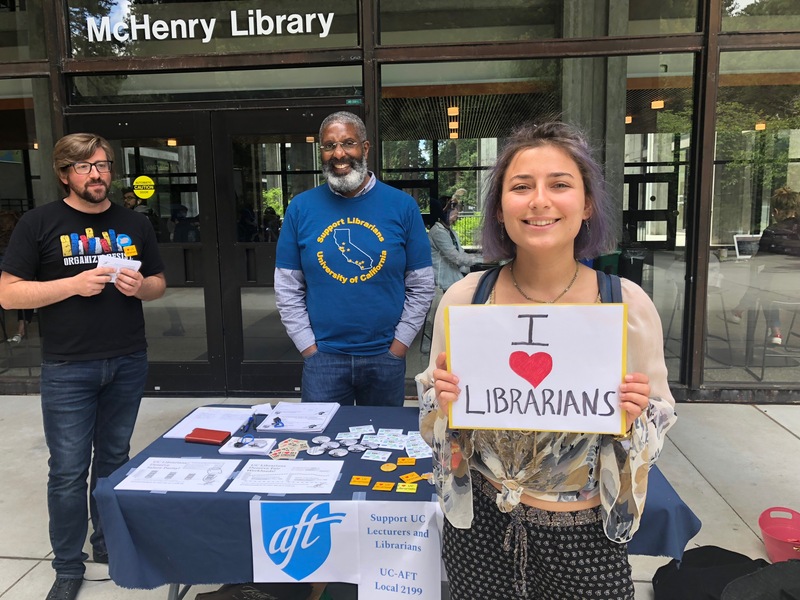 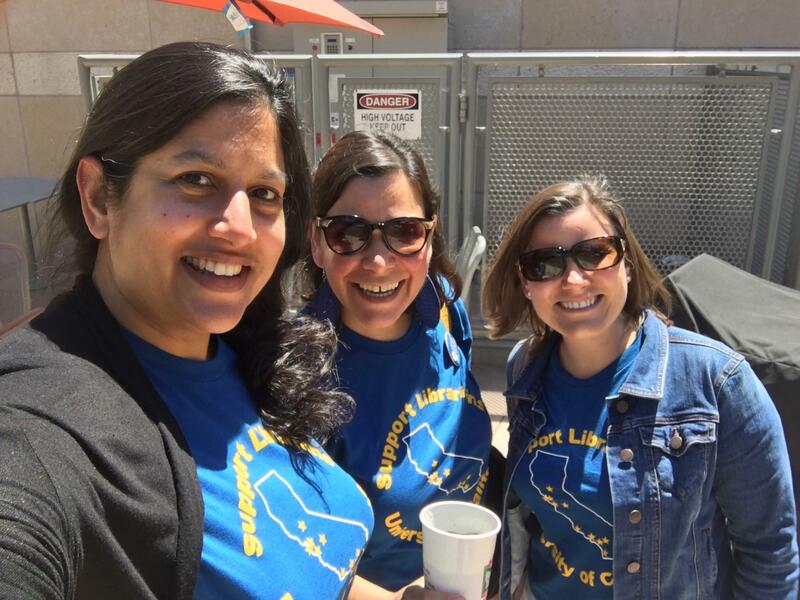 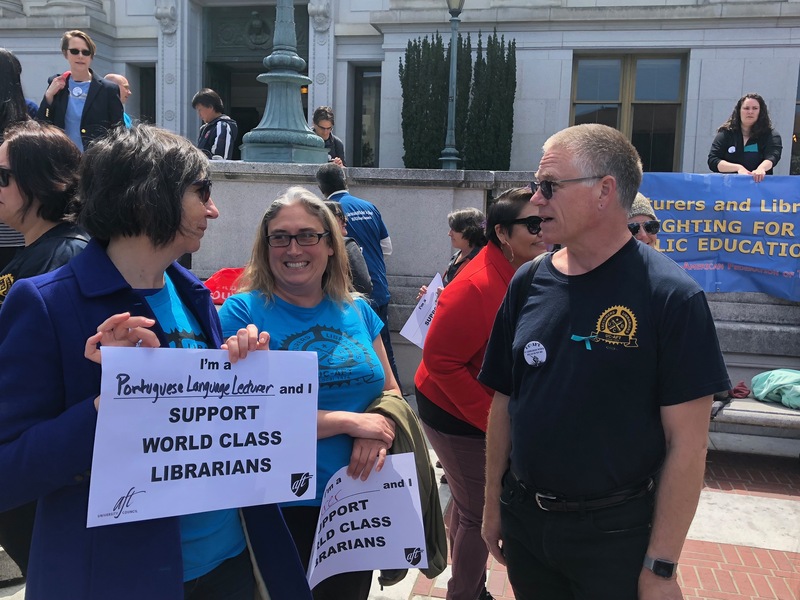 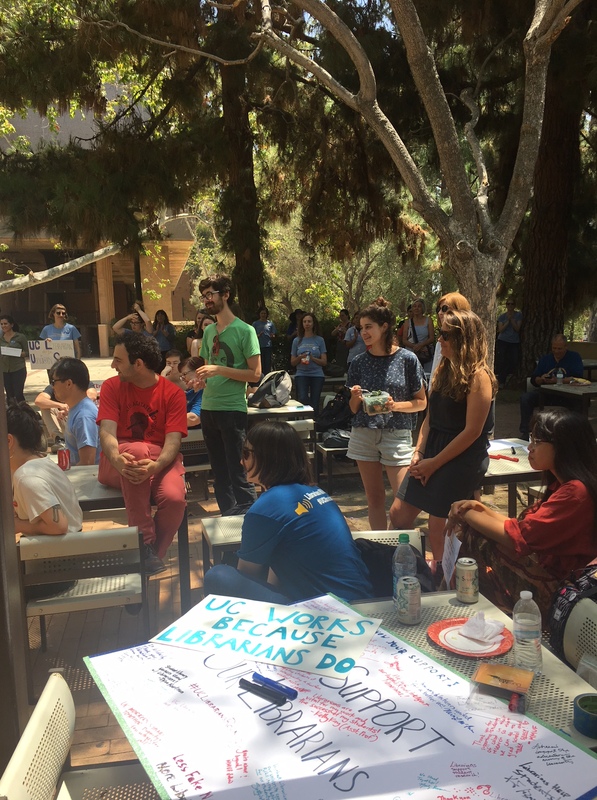 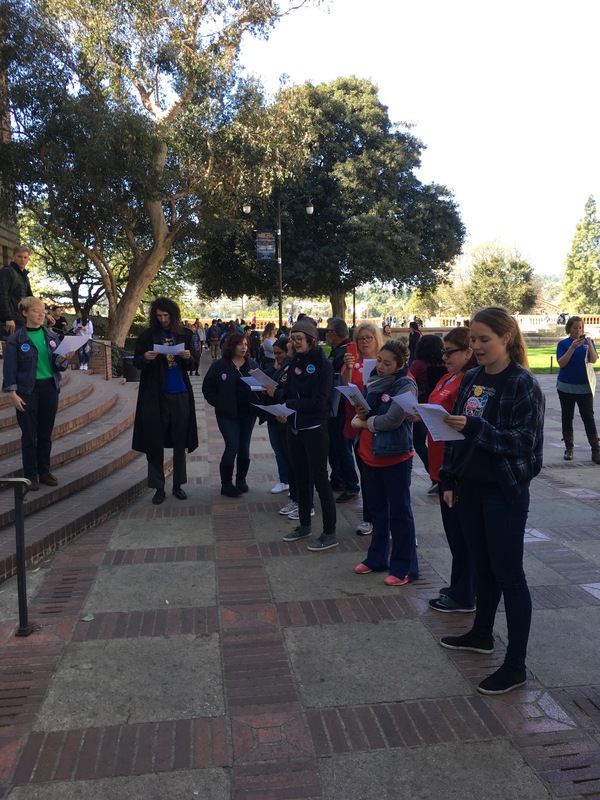 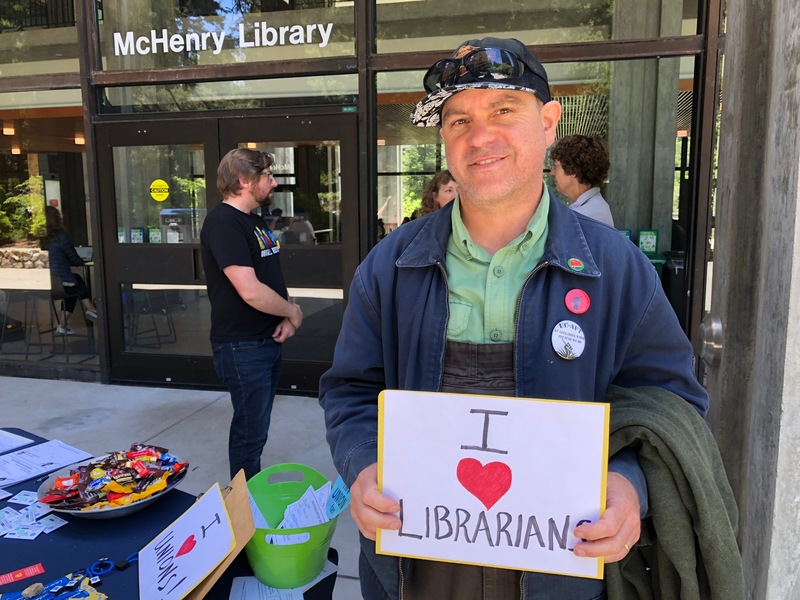 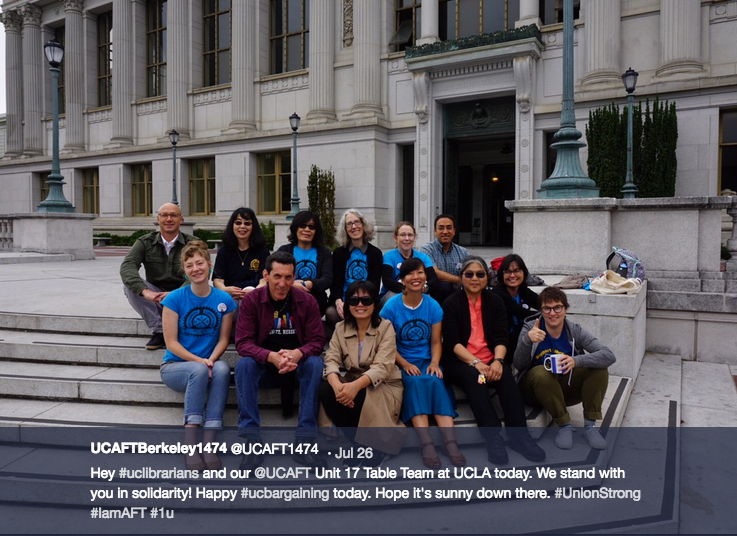 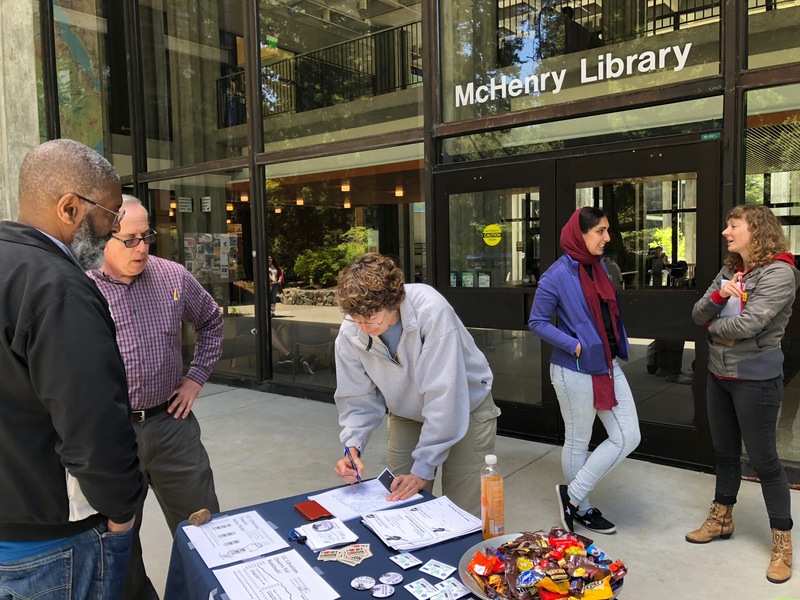 City On A Hill Press, an online news outlet serving UC Santa Cruz, has written a fine article reviewing the latest developments in librarian bargaining. 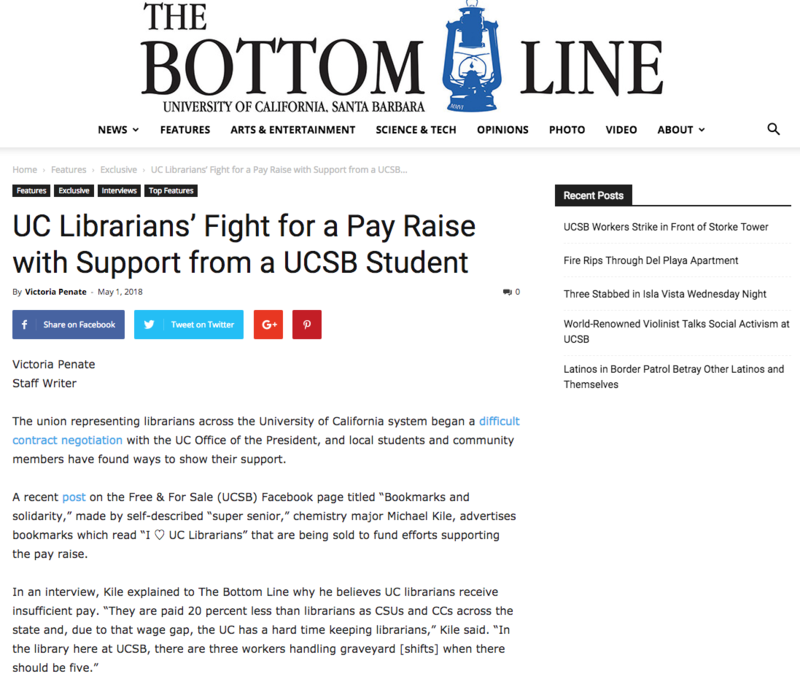 It features quotes from UCSC's table team member Ken Lyons, as well as librarians Rachel Jaffe and Jess Waggoner. 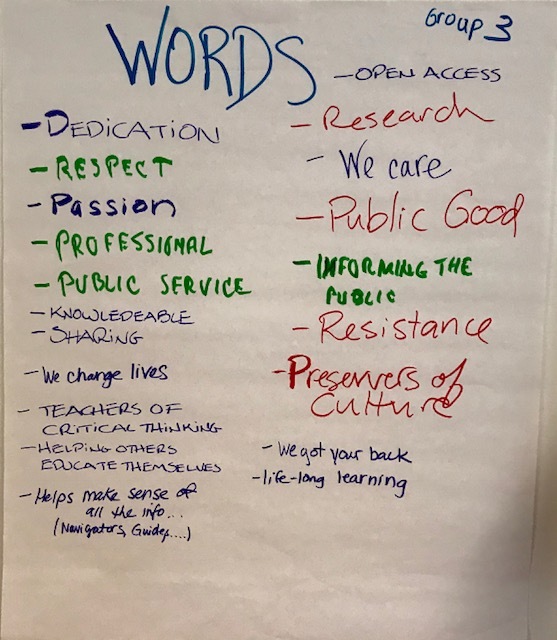 It's worth a read! 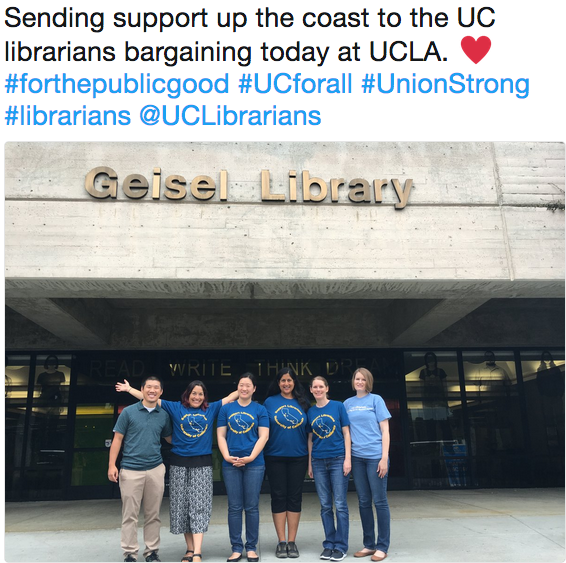 Adam Siegel is at it again! 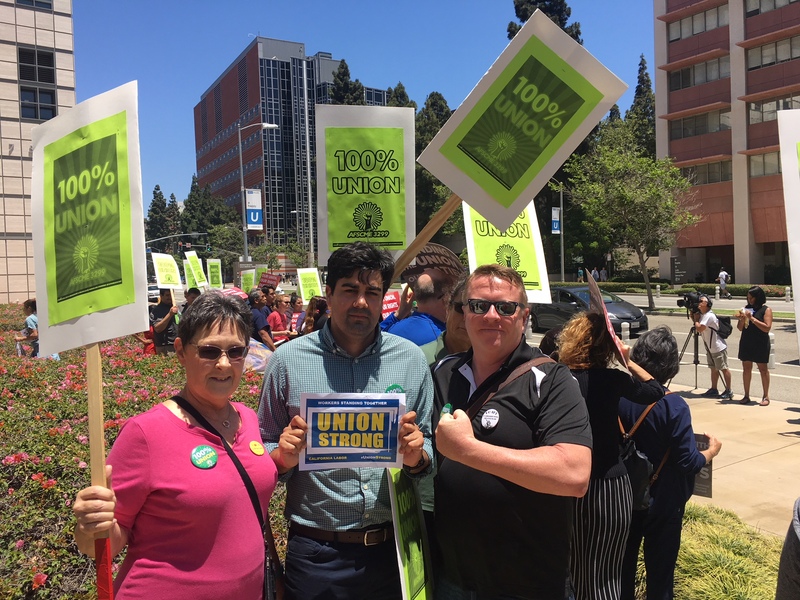 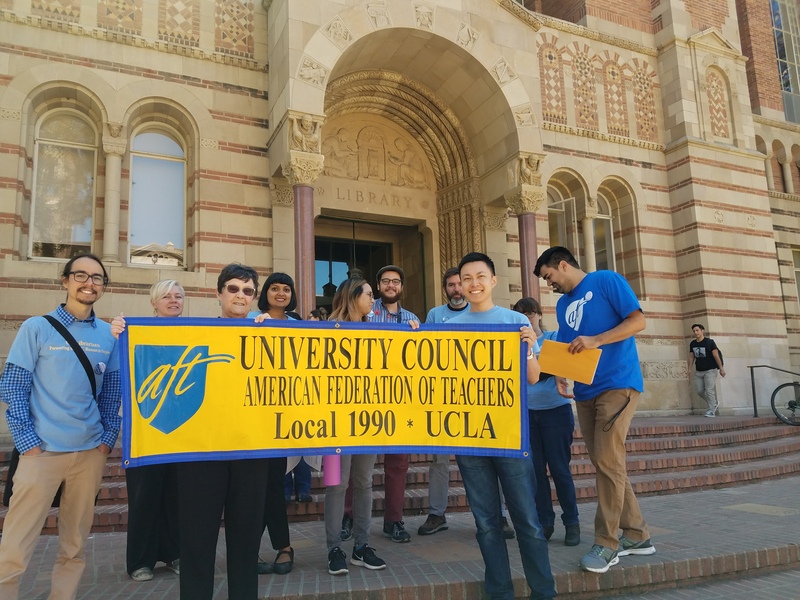 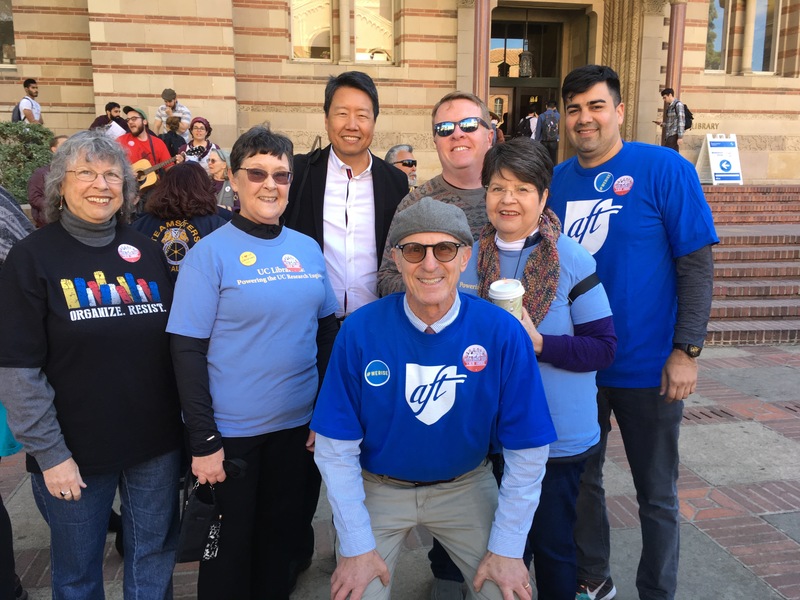 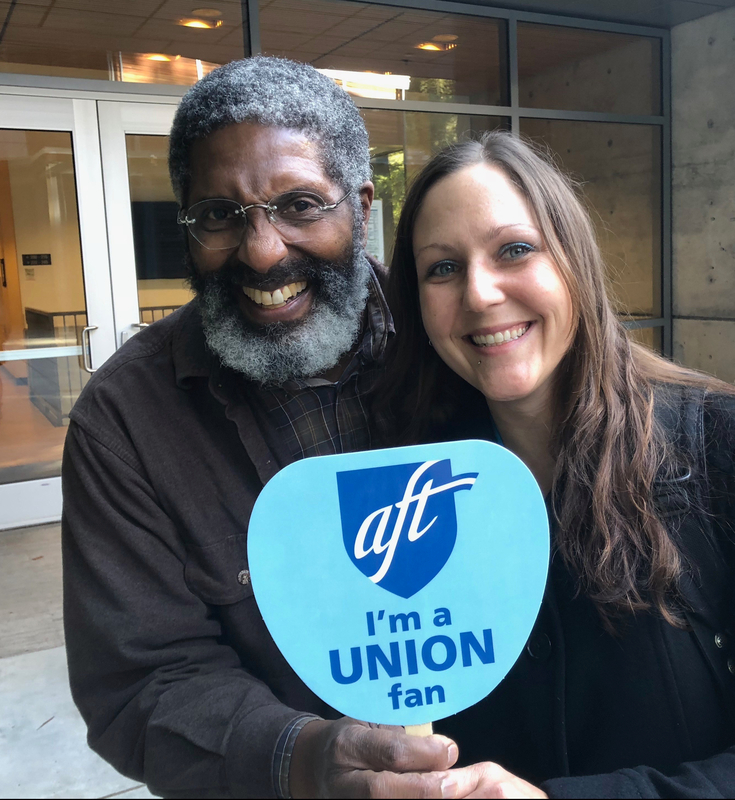 He's featured in a great write-up from the "AFT Voices" blog - which features personal stories of AFT union members across the nation. 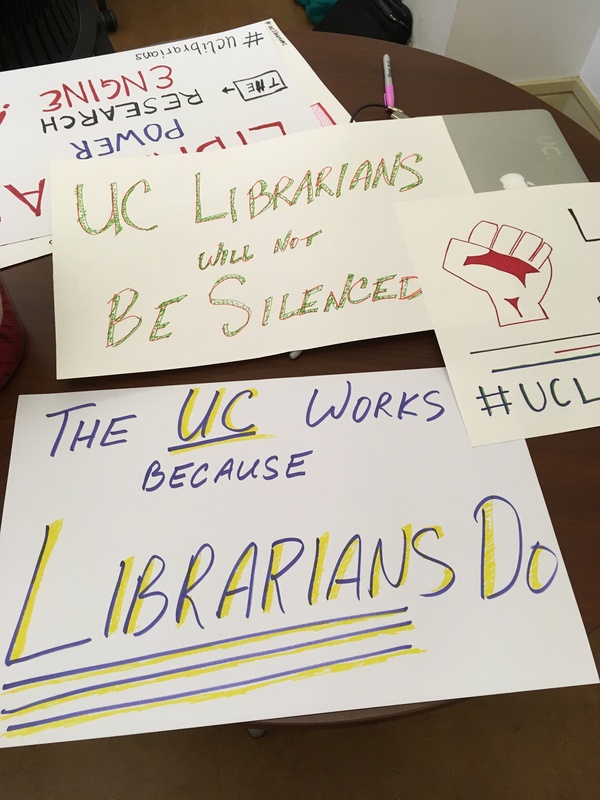 It's a very nice post, with lots of great quotes from Adam and a good overview of our struggle for academic freedom.